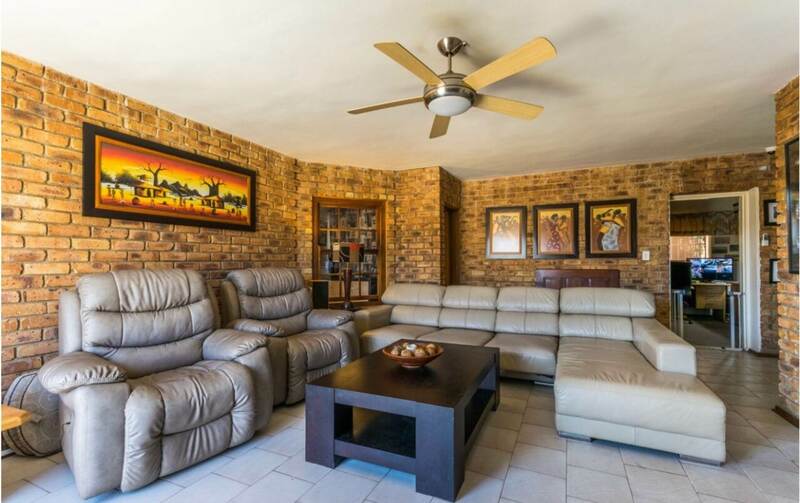 Stunning Family Home in Quiet Neighbourhood! 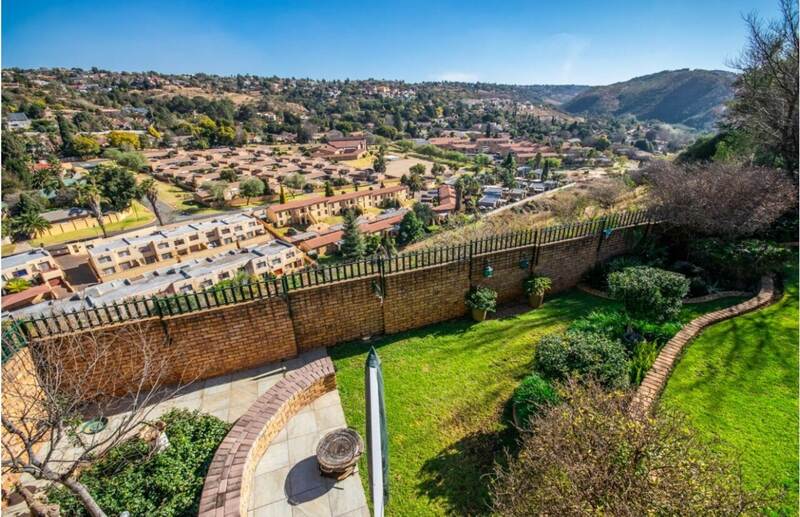 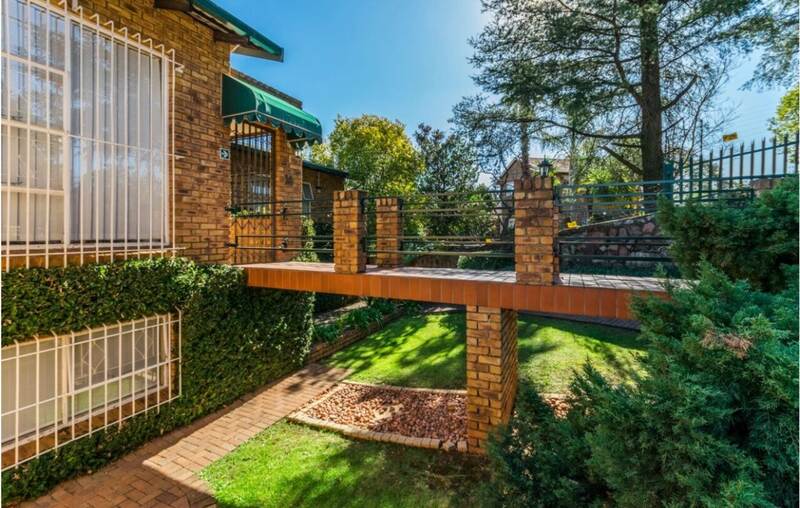 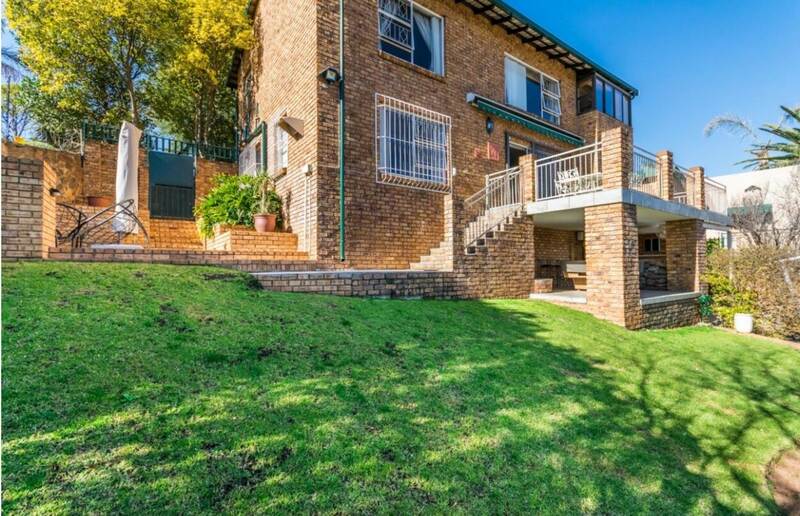 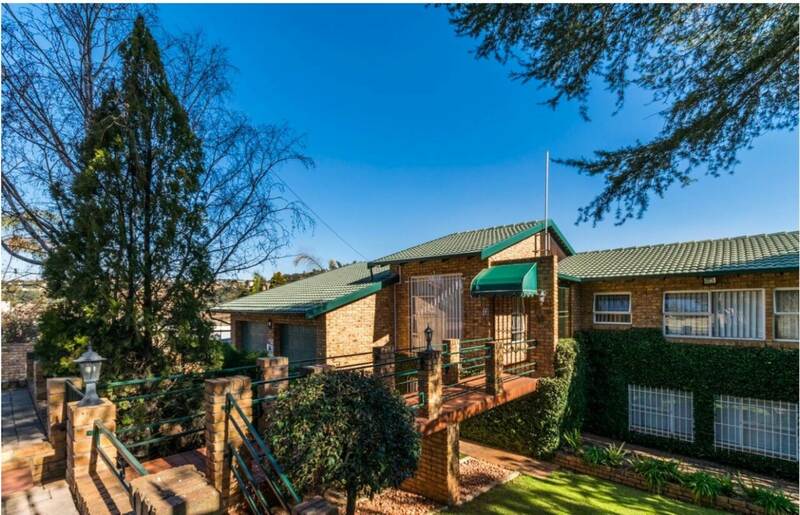 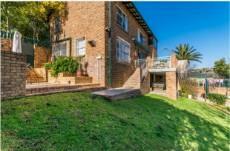 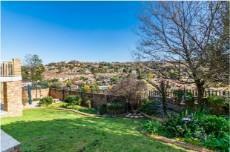 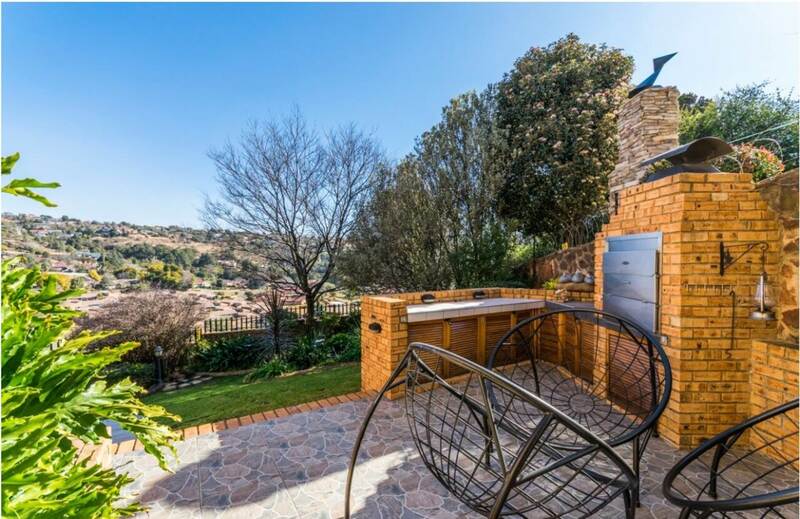 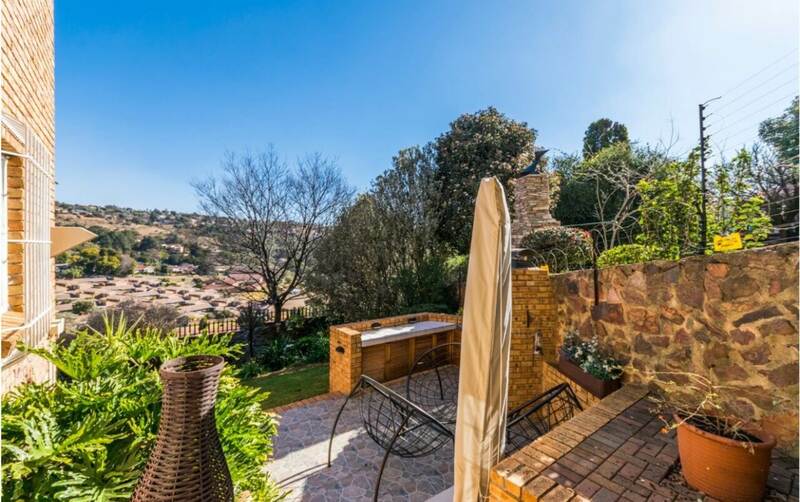 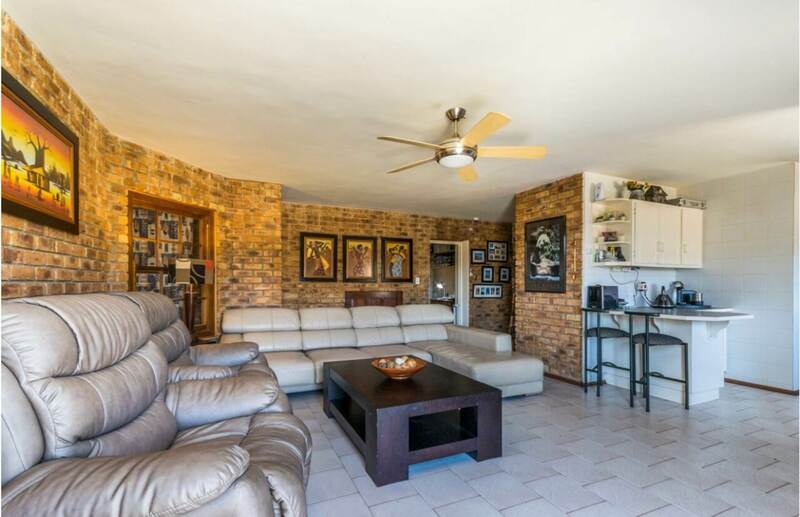 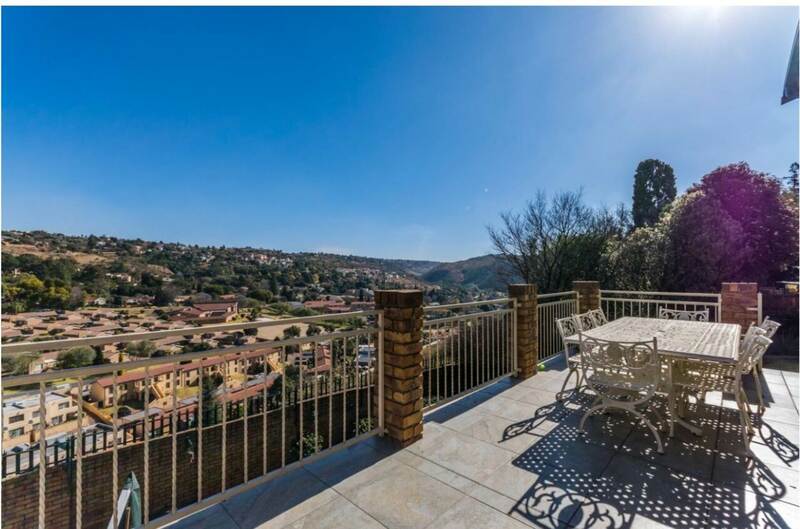 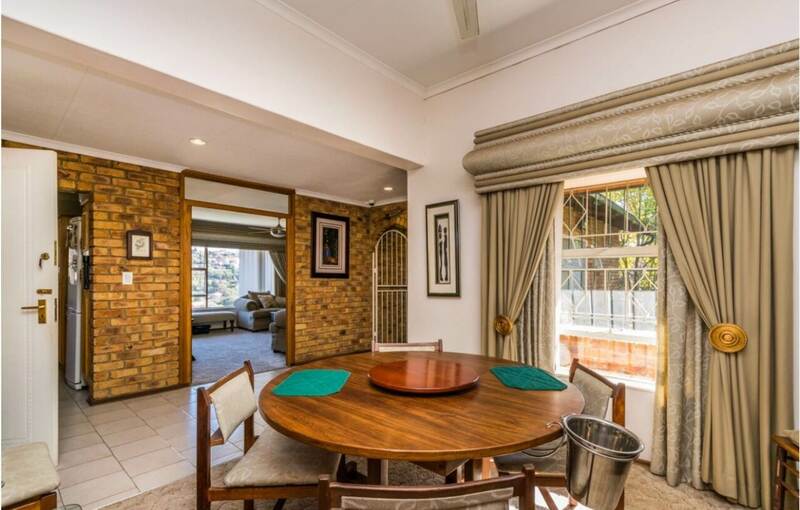 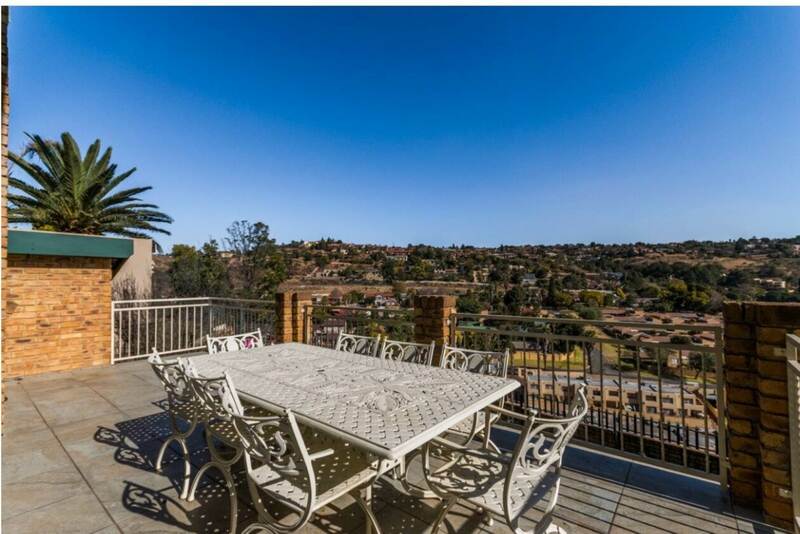 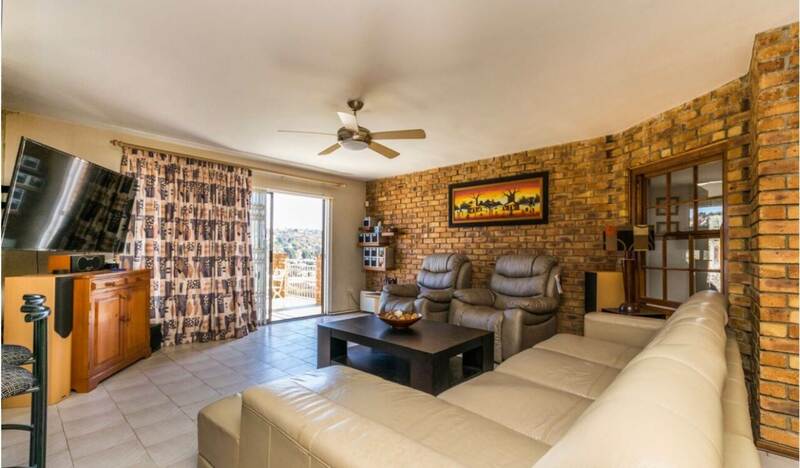 This Beautiful 2084m2 Multi-storey home is perfectly tucked away in the quiet hills and secure roads of Roodekrans! 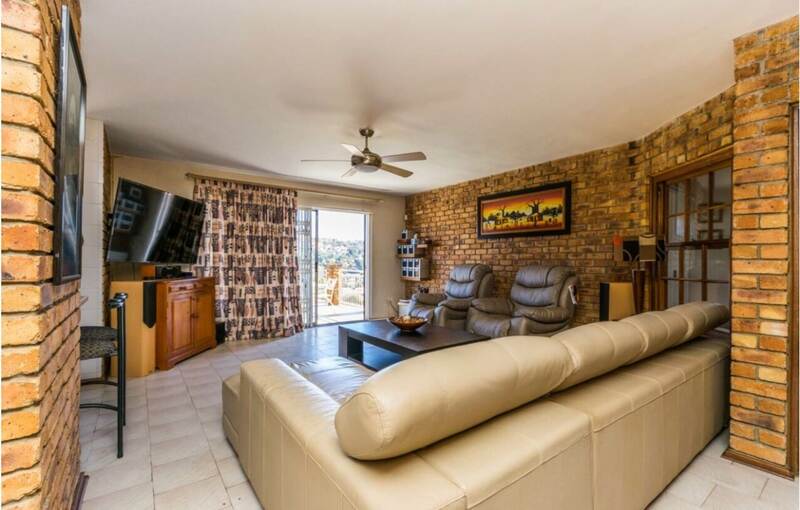 This double storey property offers 3 well sized carpeted bedrooms, 2.5 neat bathrooms,2 open plan kitchen areas on either floor, study that could be the forth bedroom,2 Large open plan lounge and dining areas- The spacious dining and living area flows out to an outdoor patio where the sky’s open up to stunning views of the surrounding hills in Roodekrans, and flows down into a beautifully land scaped garden with a Tiled built in braai and entertainment area, here you can enjoy a late afternoon sundowner whilst the kids can enjoy the large well maintained yard. 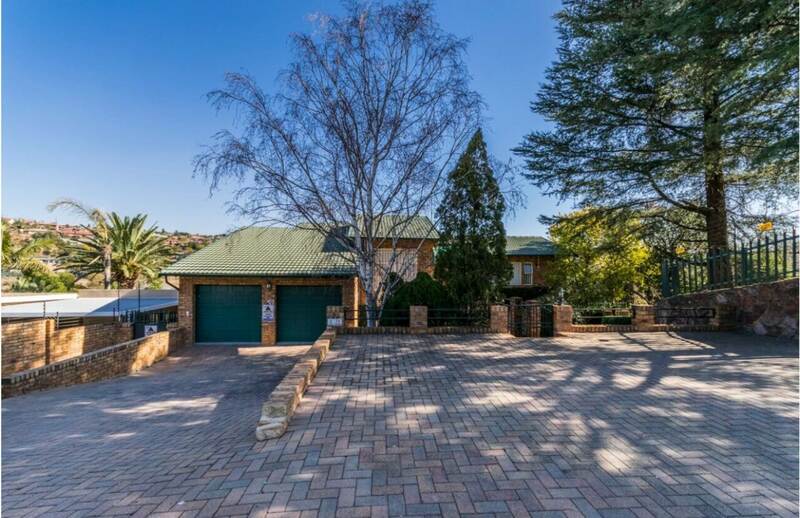 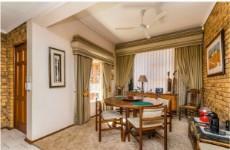 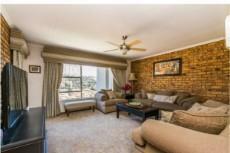 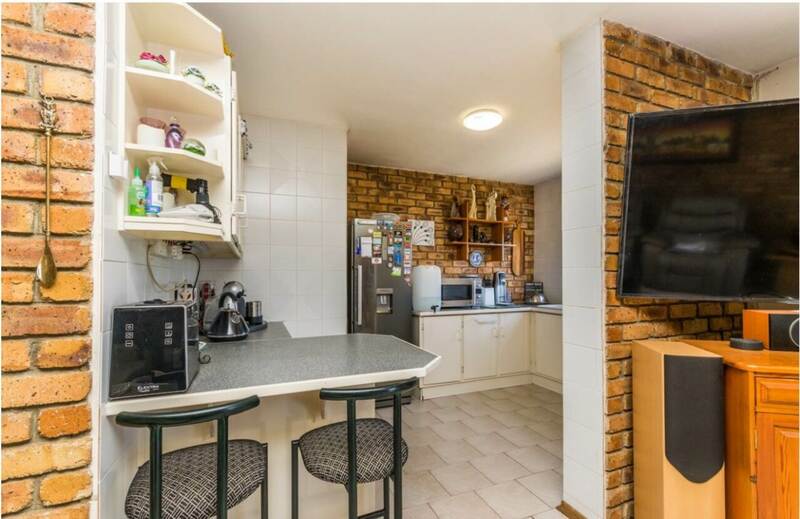 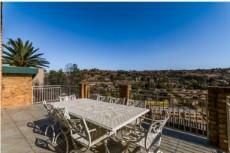 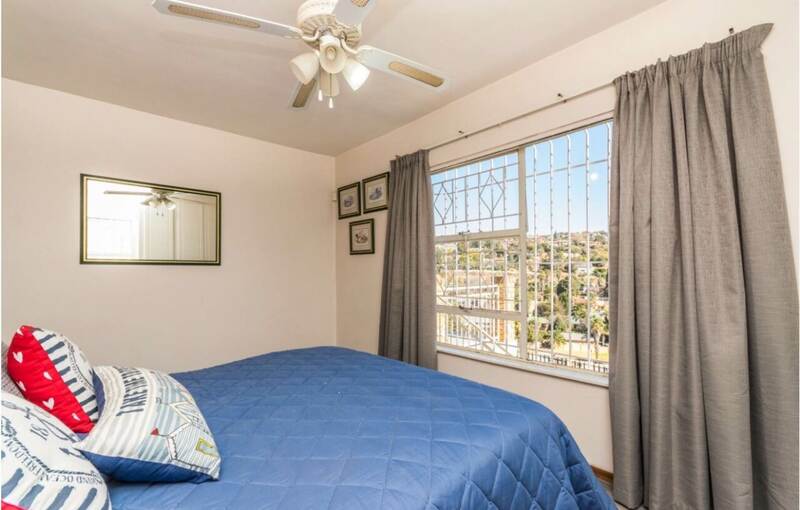 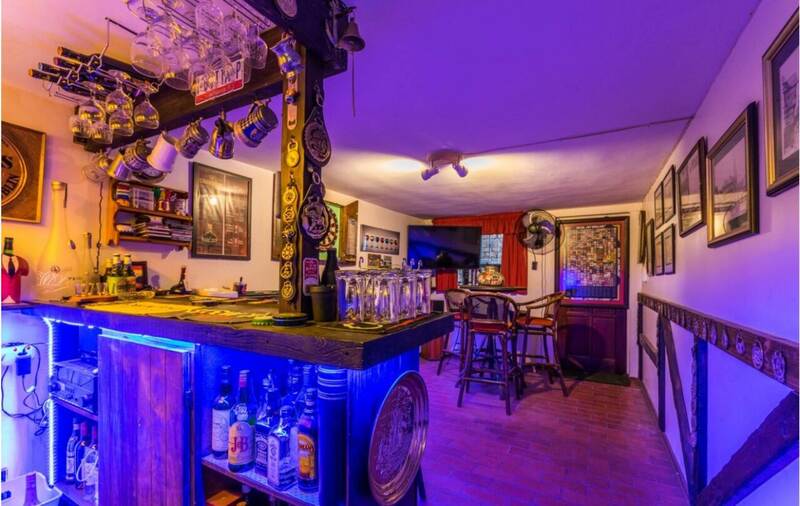 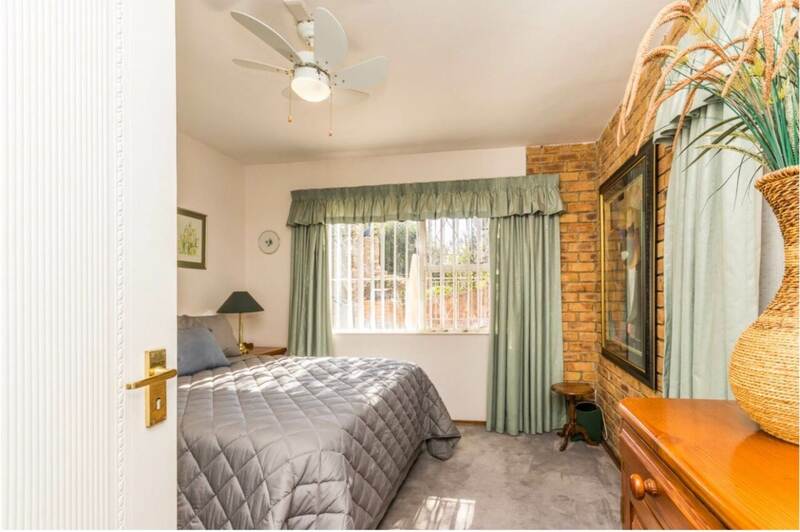 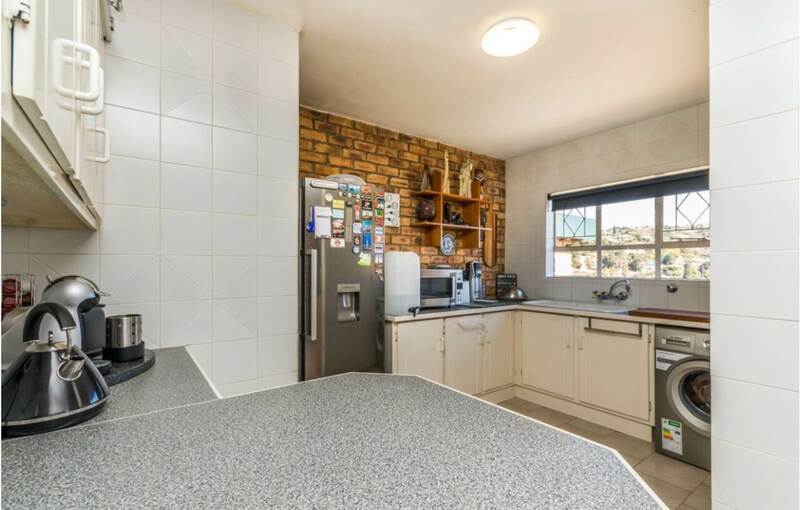 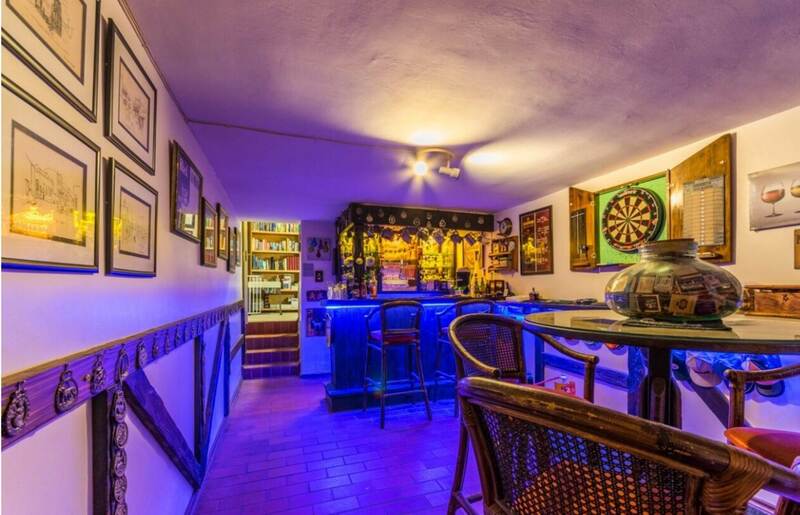 The property further offers a double automated garage, loads of parking and all round security. 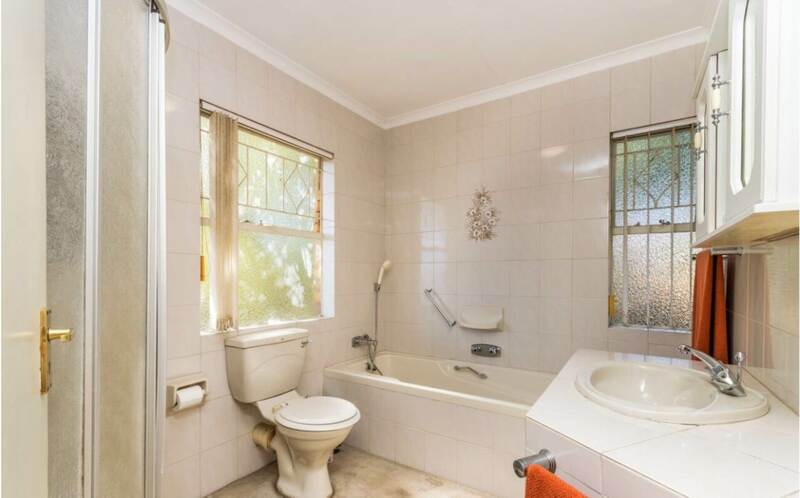 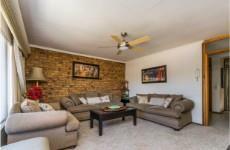 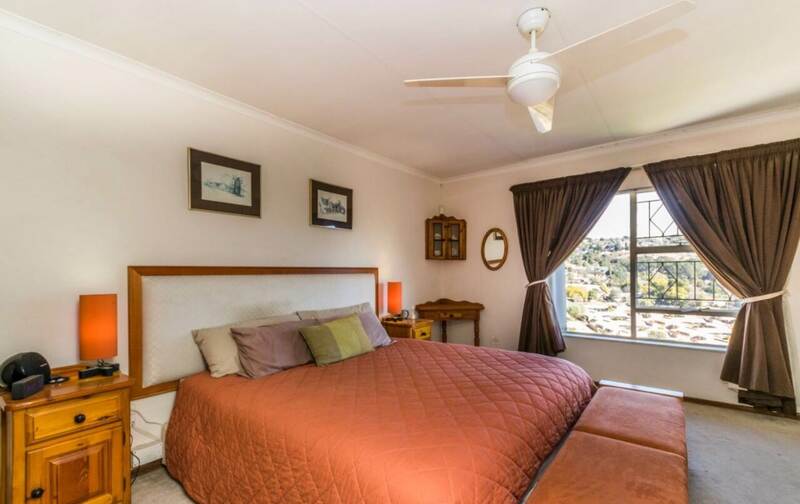 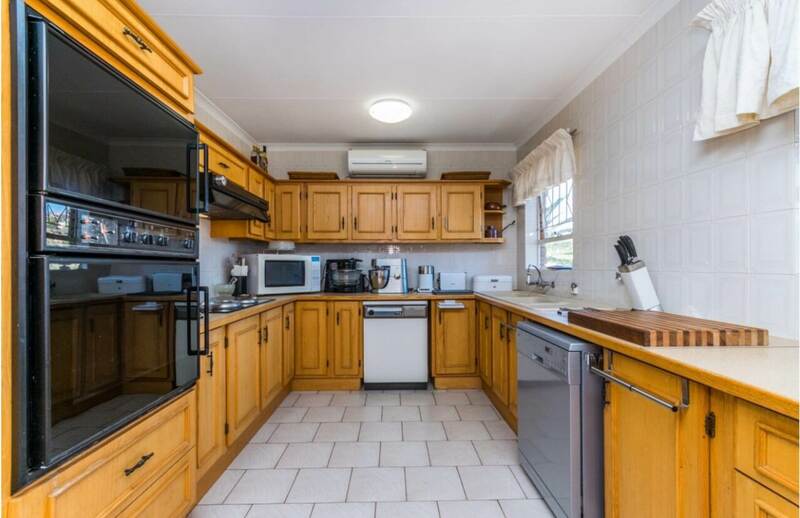 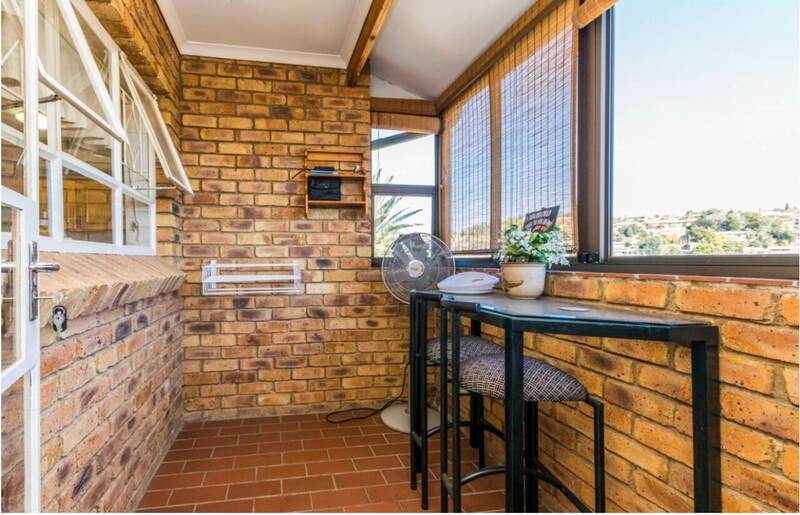 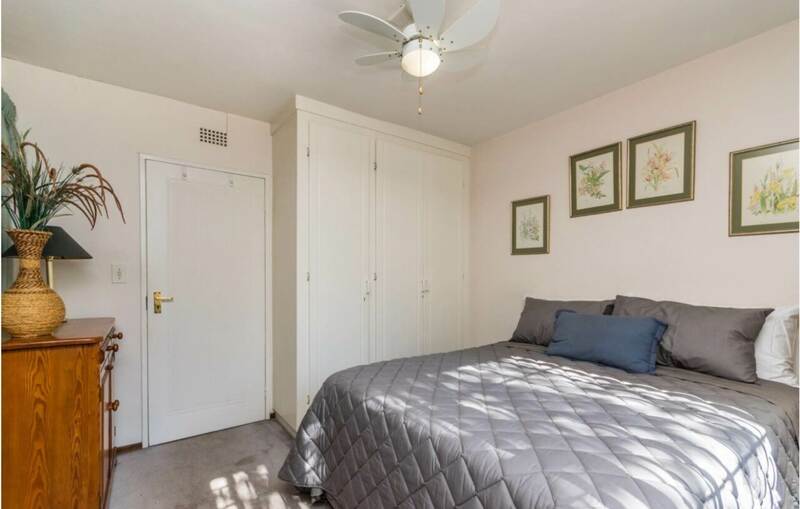 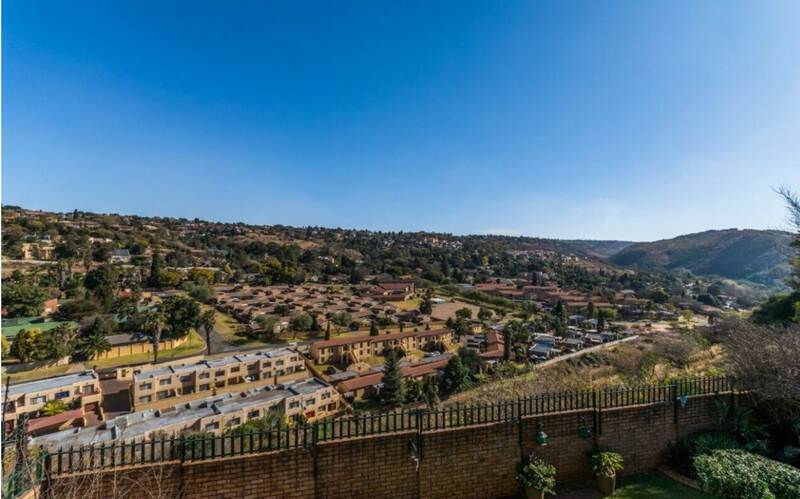 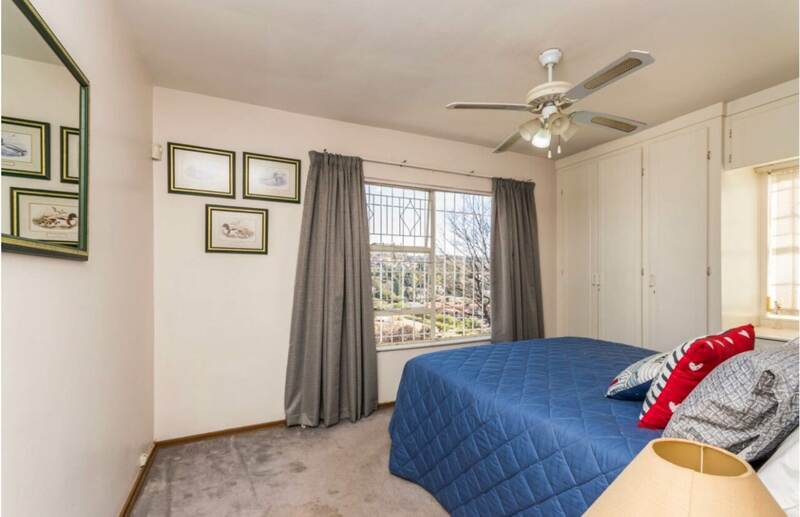 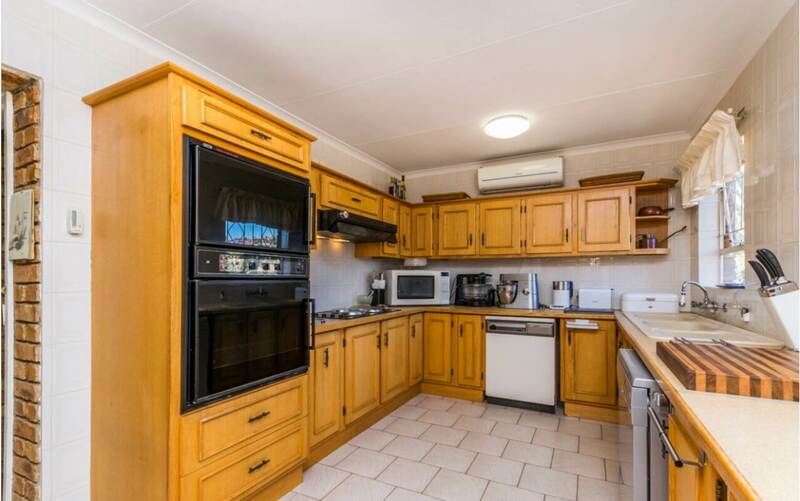 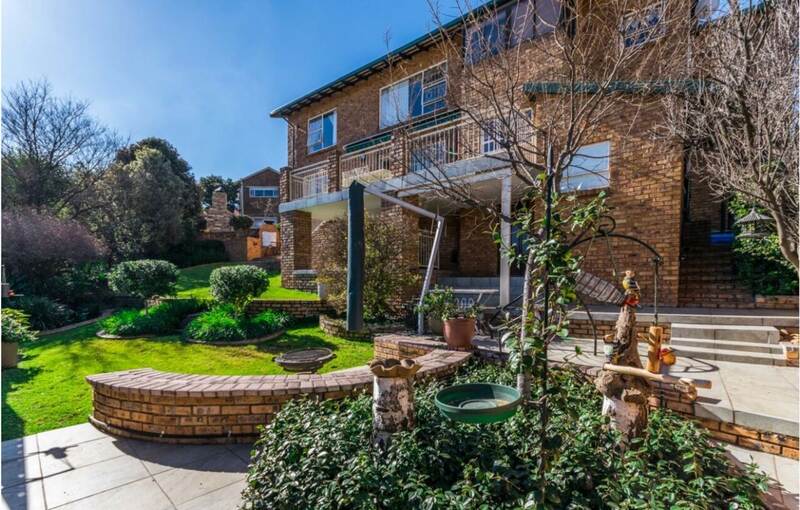 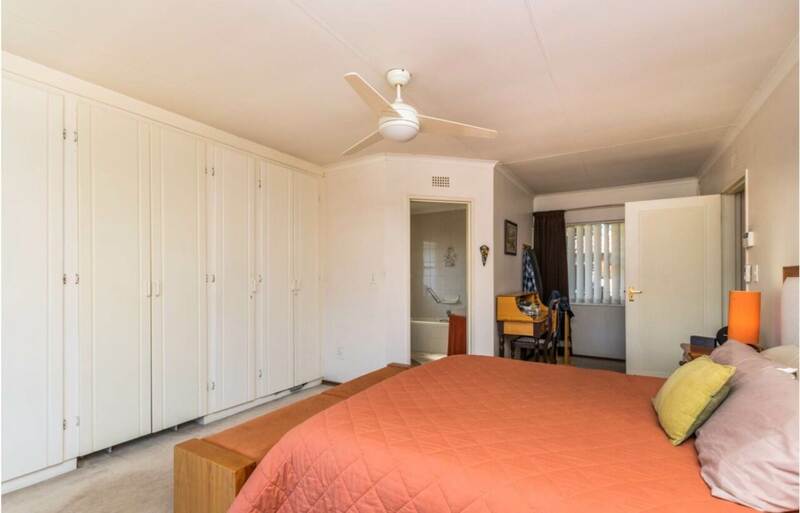 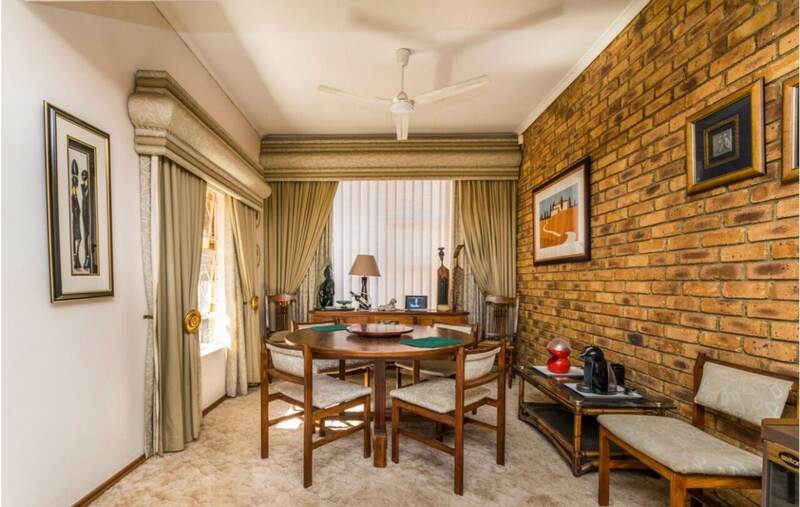 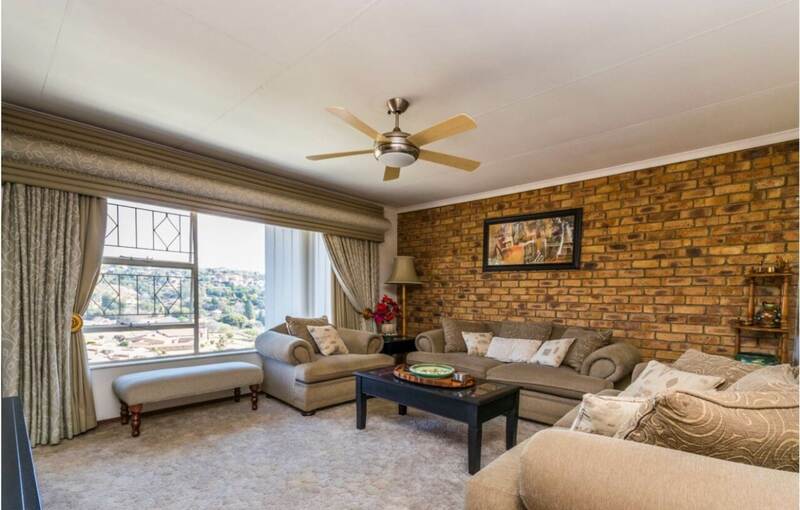 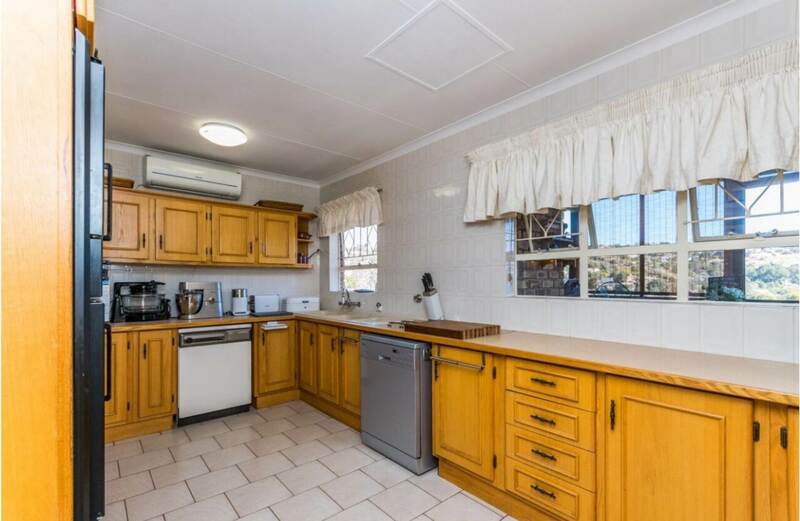 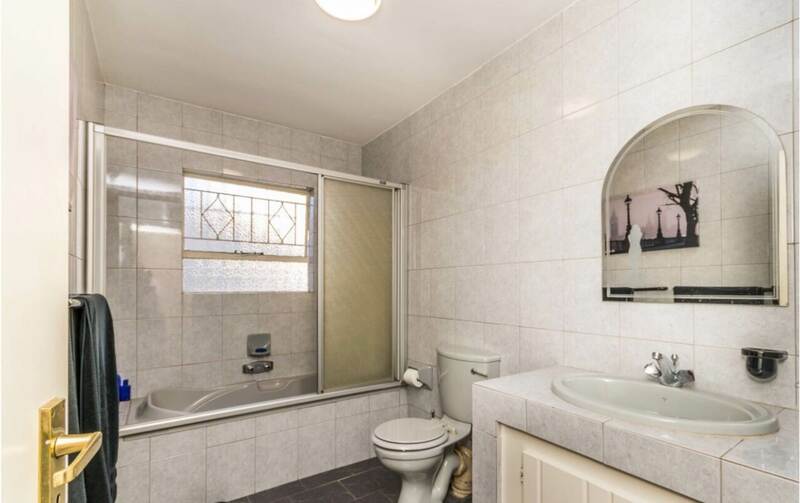 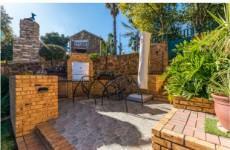 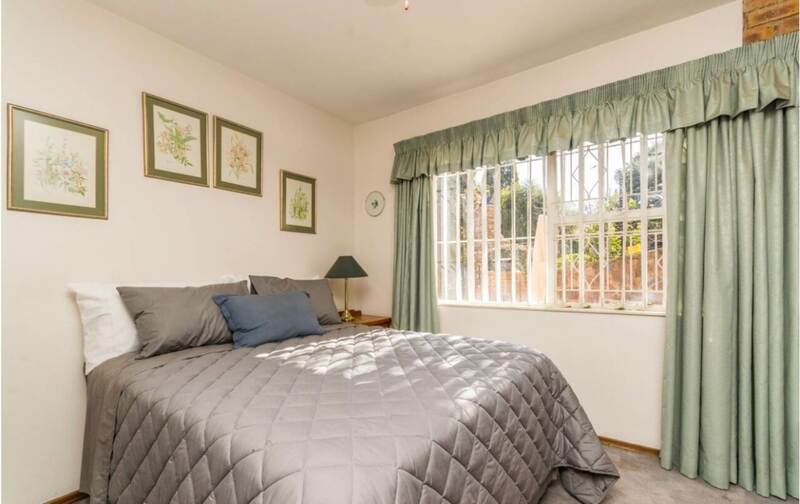 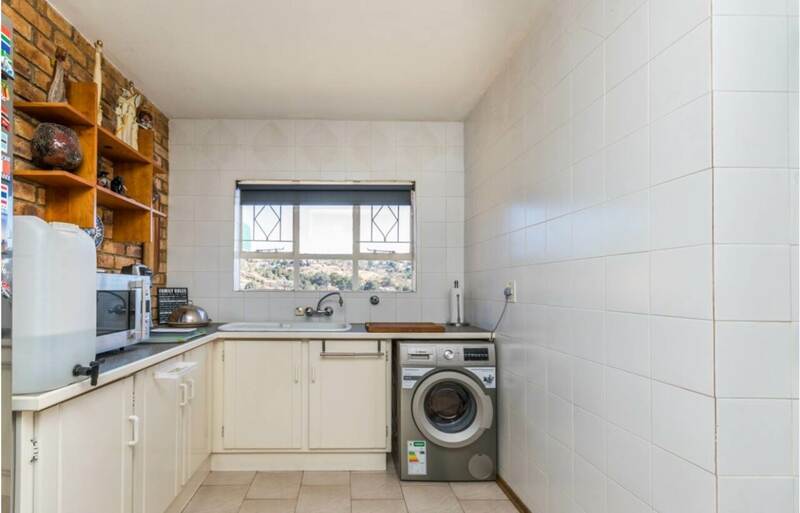 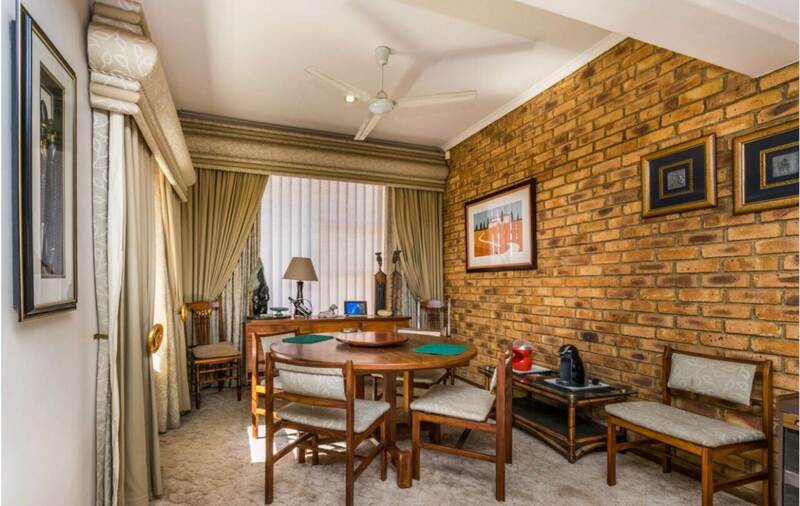 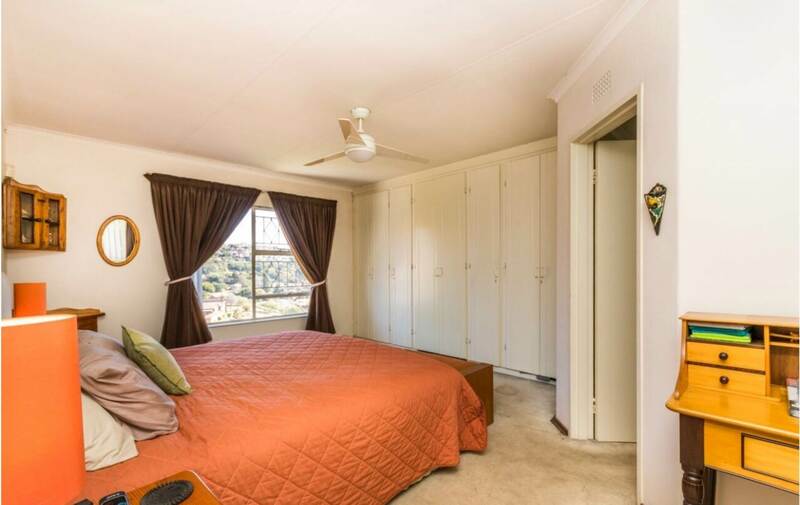 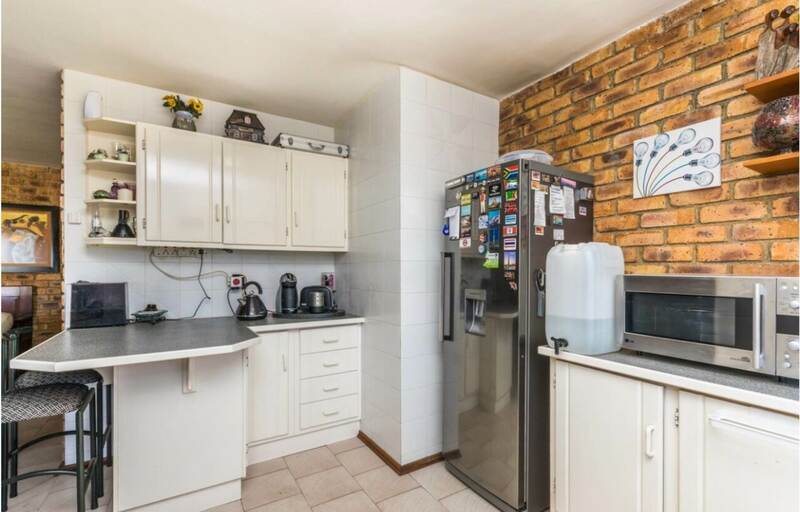 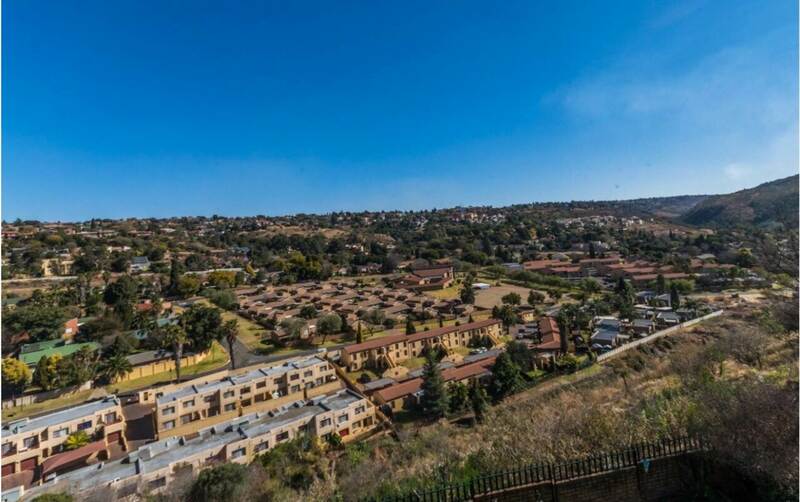 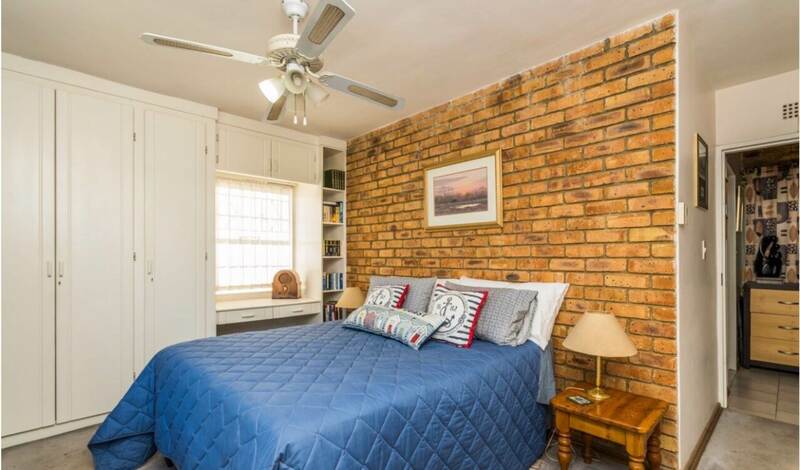 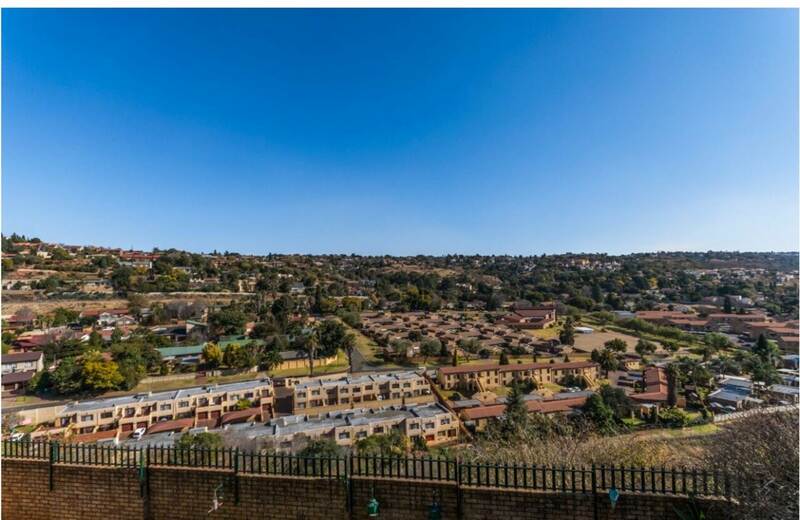 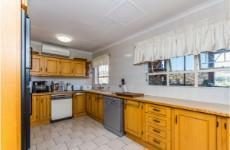 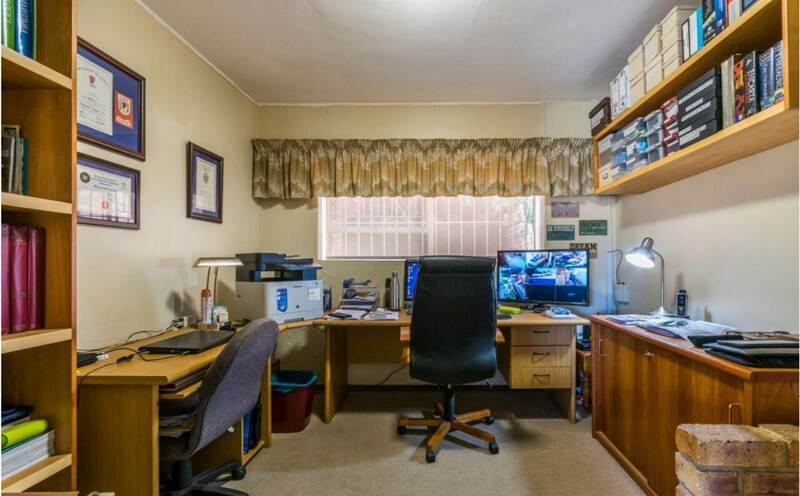 Located close to all major routes, amenities, schools such as Laerskool Roodekrans, Ridge Vale Primary School as well as Major shopping centres and amenities. Do not miss out, this one’s going fast!